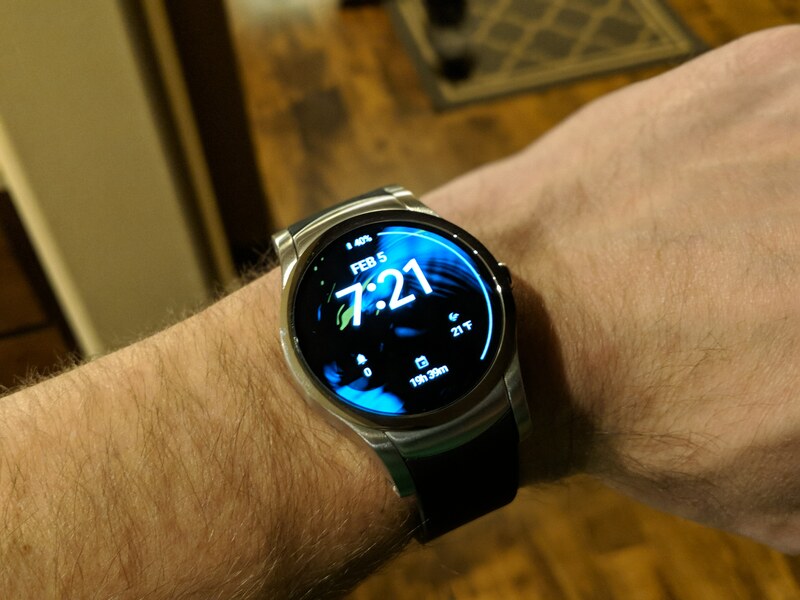 There was a deal I'd been following a while for a discontinued Verizon Wear24 watch. Pricing was occasionally dipping to 80 dollars but recently hit 50 dollars so I picked one up from TechRabbit. They are showing sold out but I think they get more shipments from Verizon's supplier and will have more at some point. This is not a watch I'd recommend if you're not prepared to try and tweak it heavily as it's needed to get it to work right. However after doing so it does seem to work really well. If you guys are interested in a cheap one like this just watch its pricing. Google assistance kept throwing articles at me about this and letting me know when it hit 50 dollars. These tweaks gave functionality to pretty much everything I wanted it for. It's missing out on heart rate tracking but I don't really care about that. It also doesn't support android pay but my bank doesn't either so no harm there lol. Thought I'd share if anyone was interested in trying the same when it goes on sale again.